Our Subscription Reports category includes our detailed analysis, research, and commentary related to used vehicle price trends and the automotive industry as a whole. These reports are generated on a monthly, quarterly and ad hoc basis and are of interest to sell-side analysts and others. Simple insights on the UVPI results for December 2018. Simple insights on the UVPI results for November 2018. Simple insights on the UVPI results for October 2018. Simple insights on the UVPI results for September 2018. Simple insights on the UVPI results for August 2018. Simple insights on the UVPI results for July 2018. Simple insights on the UVPI results for June 2018. 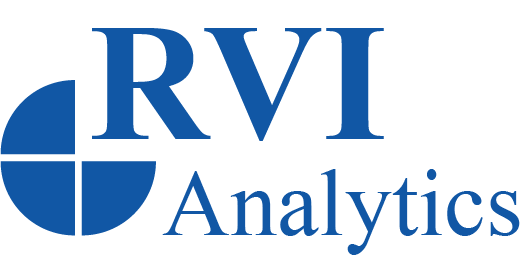 RVI's well-known monthly newsletter for May 2018's data. Simple insights on the UVPI results for May 2018. Gasoline Prices and Used Car Supply Might Spell Trouble for SUVs. Premium insights for April 2018. Simple insights on the UVPI results for April 2018. The UVPI press release for April 2018. Please Register to view this document.